When you buy a Pegasus solution you get more than a piece of software in a box. Our software is sold exclusively by a network of Partners dedicated to providing you with all the face-to-face advice, technical support and training you need. Pegasus Certification isn’t awarded lightly. As well as technical excellence and customer-service capabilities, we demand a genuine understanding of the issues facing small and medium sized enterprises. Pegasus products are sold and supported through our highly skilled network of Partners. This is because we believe that our customers are best served by a channel of dedicated specialists. Each Partner blends experience within the financial management industry and Pegasus expertise with their own unique portfolio of skills to provide you with superb customer service. 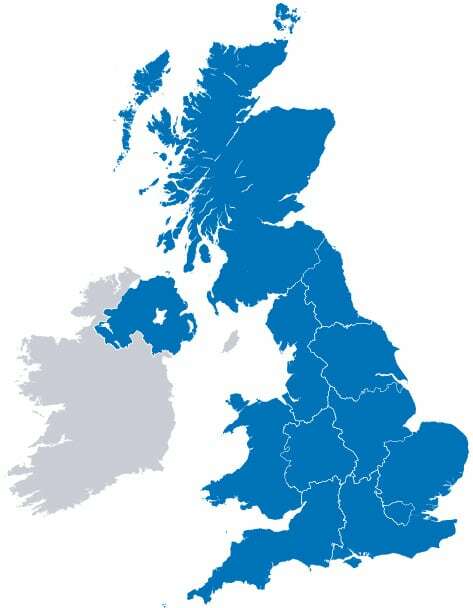 If you are based in the UK and Ireland. Choose a location below to find Partners in your area that supply our bespoke business products. The Pegasus Partner Programme encompasses all products in our portfolio but the minimum representation is Opera 3. 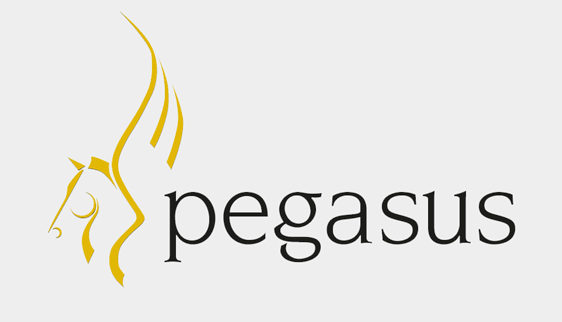 The Pegasus Partner Programme comprises Gold, Silver, Bronze and Associate level Partners.